Fitbit has announced the successor to the Fitbit Flex which comes with some new features and a new design. 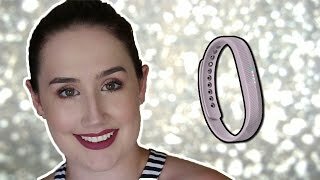 To learn more about the wearable including the Fitbit Flex 2 Kuwait price and those new features, keep reading. 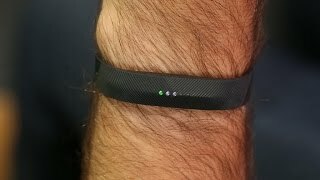 For those who were not satisfied with the “way too” simple design of the original Fitbit Flex, the Fitbit Flex 2 might change their mind. There are a good number of interchangeable accessories where you can fit the removable tracker easily. You can wear it as a bangle, pendant or just a band. It’s also the first waterproof tracker from Fitbit which they are promoting as “Swim-Proof. There is no display just like its predecessor but users can now get call and text notifications thanks to the LED lights. Different notifications can be coded differently with different colors. 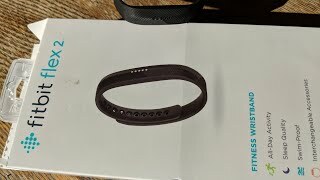 If you are eager to check out some more simple fitness trackers like this without waiting for the Fitbit Flex 2 release date Kuwait, there is the Jawbone UP, Jawbone UP 3 and Xiaomi Mi Band. 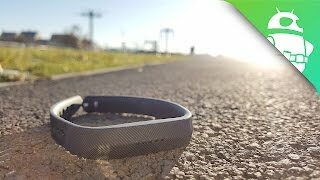 To make sure it can recognize activities like aerobic workouts, running or sports automatically, the Fitbit Flex 2 comes with SmartTrack feature. Other than these features, all the features from its successor will be included in this one as well including measuring calories burned, steps, active minutes and distance travelled. It’s also expected to last for up to 5 days. For those who are looking for a wearable with display, there is the Samsung Gear Fit 2 and Garmin Vivoactive HR. The Fitbit Flex 2 is expected to cost around 0 KWD when it’s here. It will be available starting September, 2016 which means you don’t have to wait for the Fitbit Flex 2 release date Kuwait. 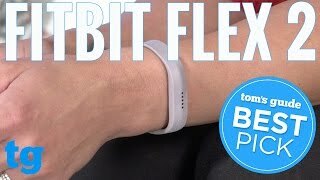 The flex 2 Armbands & Wristband is manufactured by Fitbit and was added around December 2017 and is part of the Fitbit Flex 2 series. This version of the Armbands & Wristband comes in Color : Magenta , Special Features : Waterproof. The model comes in 5 other variations including combination of Navy, Black, Magenta Color , 50 Meter Meters , Waterproof Special Features. Price has decreased 22% from KWD 45 on 2017-12-02 to KWD 35 today.